Spring/ Summer 2019 Color Trends. The eponymous spice is having a moment right now, since it is known for having serious health benefits. If you’re not planning to be chugging turmeric lattes or doing turmeric-yogurt face masks, perhaps you can absorb some of these benefits by wearing Turmeric as one of the spring/ summer 2019 color trends. It is a yellow-orange shade that is hard to miss, and pairs especially well with browns, reds, and even blues. Read full post. 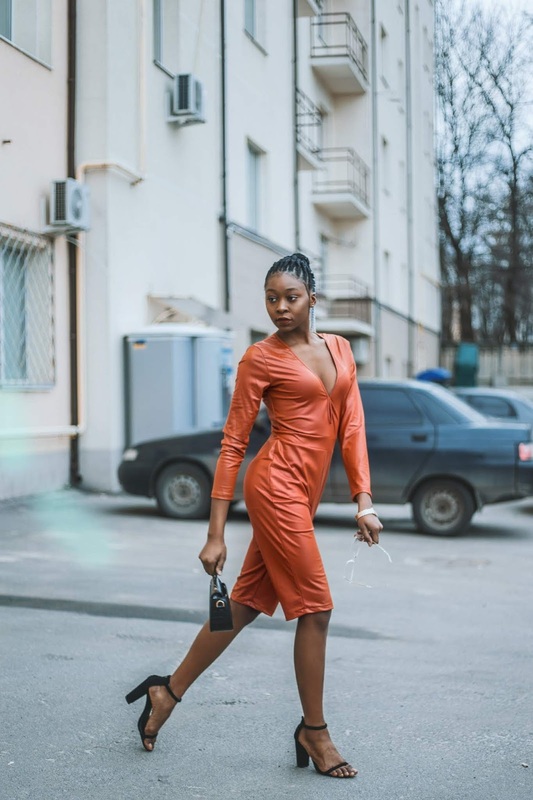 Jumpsuit: Cute Copper Long Sleeves Patent Semi Fitted Romper. Rock this outfit on your next night out! Featuring; v cut neckline, long sleeves, keyhole detail, knee length, patent. Followed by a semi fitted wear 95% polyester 5% spandex. Blazers: Blazers also styled differently here. 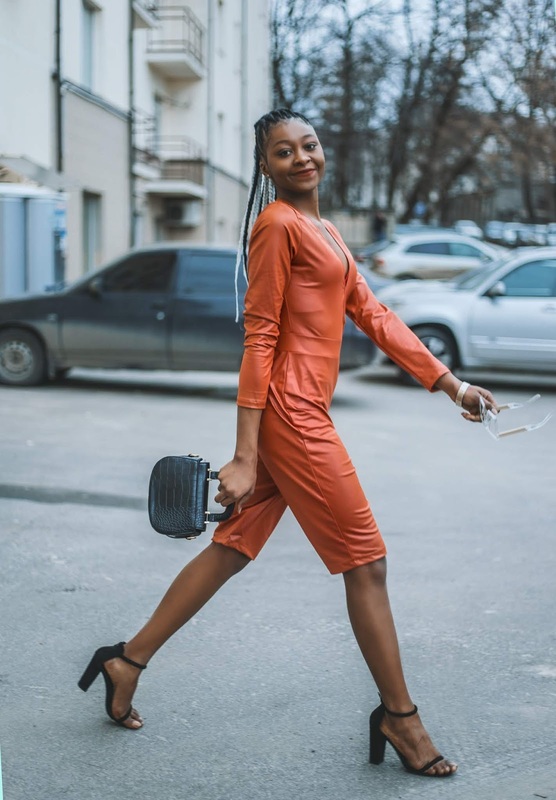 Heels: Get your comfortable mini heels and sandals and make yourself comfortable while walking around your office and running errands. Pinkbasis keeps offering spring/summer shoe sales. Burnt Orange Is 2019’s Response to 2018’s Rust Trend. We might still have a few cold months ahead of us, but it never hurts to look forward to things. And currently one of those things is the color orange. It popped up everywhere on the streets of Milan, New York and Paris. No denying this trend! From tangerine to neon, make sure to make that color statement. This spring, but even this winter. Some brightness to cheer up a gloomy January day. A splash of color that puts not only a smile on your face but on the faces of others too. 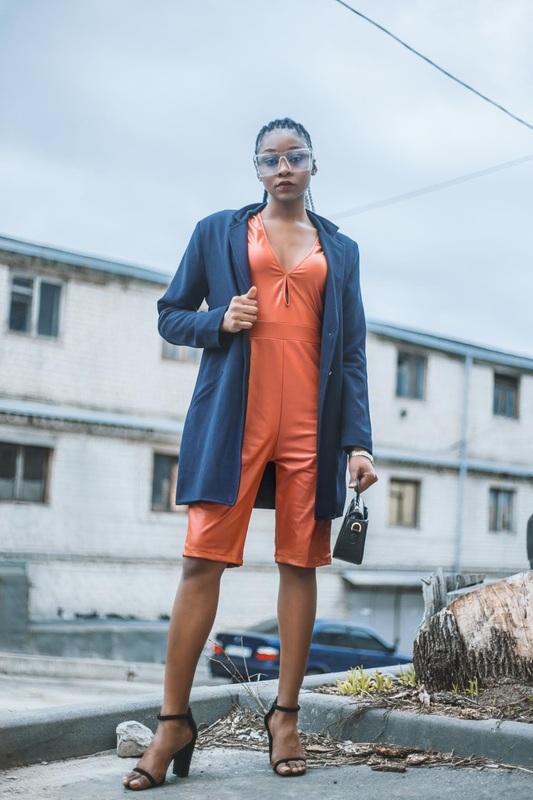 And as the streetstyle stars demonstrated wearing orange together can be even more fun! 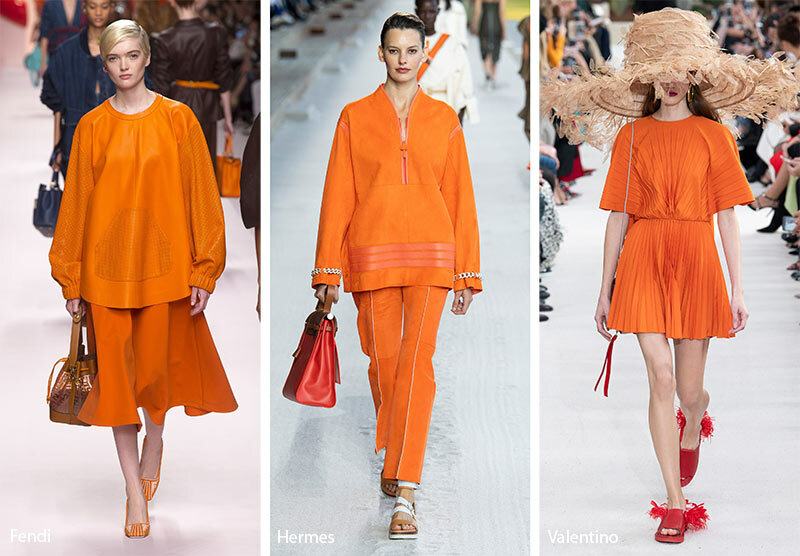 From ladylike to utility; orange is the new black (and works great with black too) again. Read full post. 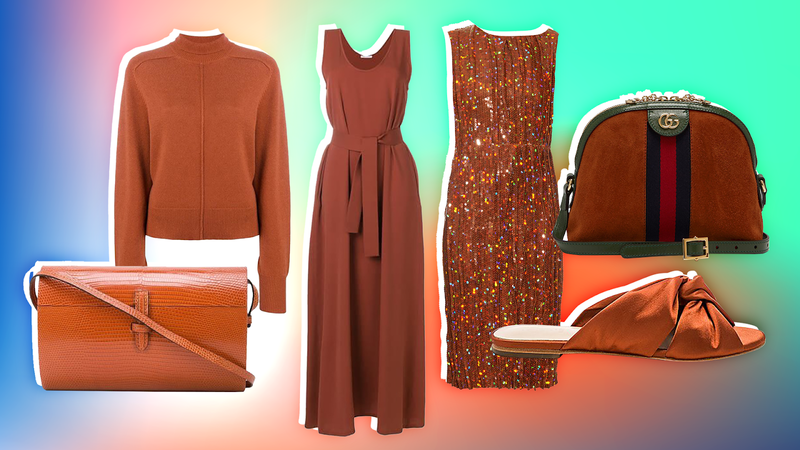 Fall Fashion trend : Rust and Terracotta. Ahead, a shoppable guide to burnt orange, one of the top 2019 color trends you'll see everywhere very, very soon. I love, love the color burnt orange. This outfit is so on point, and the sunnies are really adding that fabulous edge to this look! I really love this colour!! This shade looks absolutely beautiful on you! Love it! Love this cool jumpsuit on you! I adore this color and I need to try it for Spring. You should Kath, its so lovely. I'm obsessed with this chic look! That jumpsuit looks amazing on you and I love the color! Thank you so much Doused. You look amazing!! I love the color and although I wear it mostly during fall, its super cute for spring/summer too! You look fantastic in this burn orange jumpsuit. Great trend for sure. I love all shades of orange. That's sooo fab and sassy dear, orange looks fantastic on you! You look so good, sassy and beautiful, Mel. Great styles here!